Last night, along with the Student Government Association I hosted my fall “Chat with the Chancellor” event for our student body. This is the fourth year for this popular tradition that provides students with an opportunity for some quality time with the Chancellor at the same time it gives me an opportunity to learn directly from UIS students about their experience here on campus. We’ve had "Chocolate with the Chancellor”, chili, chimichangas, cheesecake, chicken, cheeseburgers and now cherries! As you can see, we had some delectable cherry themed treats to enjoy during our discussion of the new student union and other topics of interest to students. We have an amazing, engaged student body and I’m always delighted when students take time out of their busy schedules to discuss important issues that affect our campus. I’m so impressed with the way UIS students articulate their concerns and are sincerely trying to make their experience and those of the students who follow them the best that it can be. P.S. 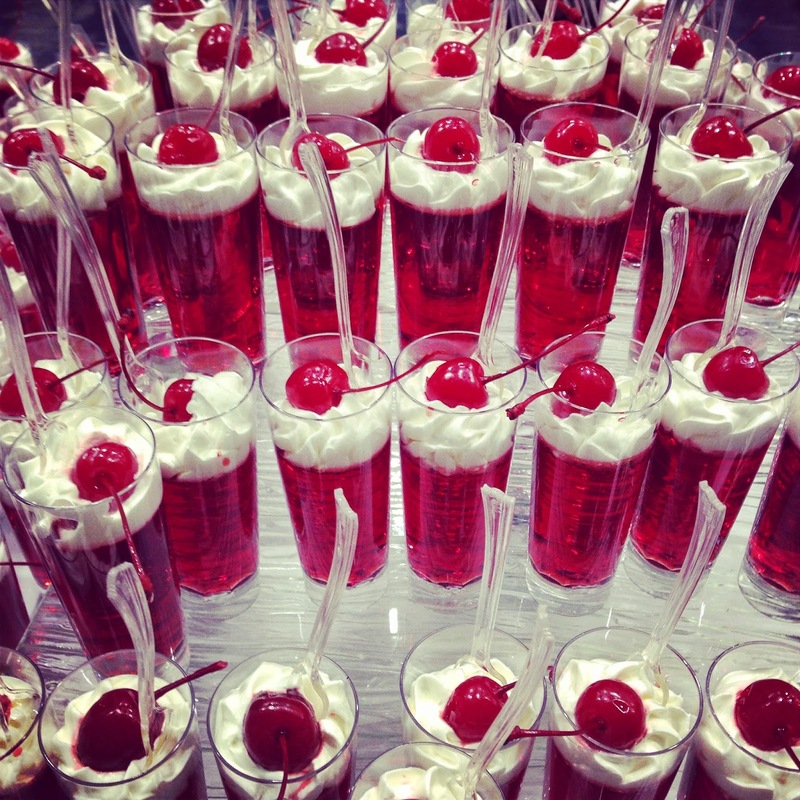 The cherry jello shots with whipped cream were awesome!